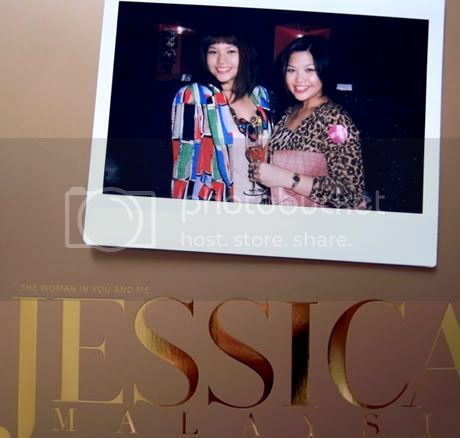 Jessica Malaysia was launched today! Good to be out with my sister on a Friday night again! 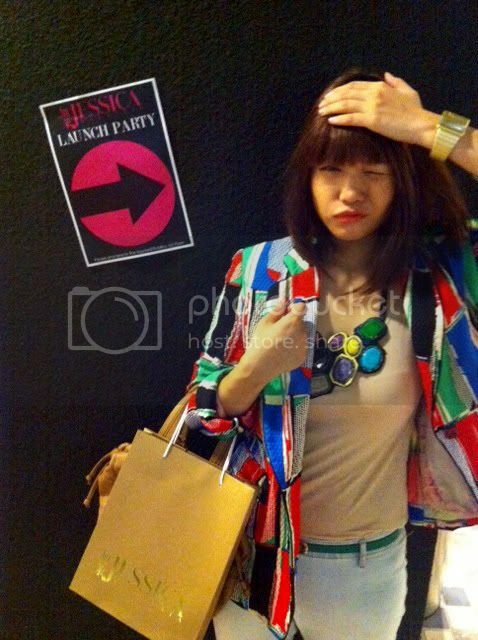 it has been awhile now, all dressed up and almost nowhere to go for the "after party".